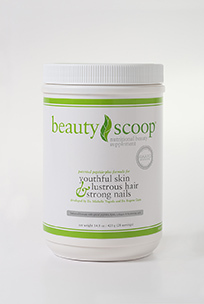 Buy BeautyScoop in the store. Its patented formula contains special peptides and lipids, collagen and hyaluronic acids for powerful, proven and peerless results. 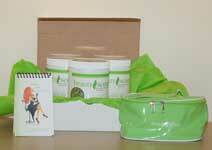 Receive a 3 month supply every 90 days so you will not have to worry about reordering and you will never run out! A compendium of signature recipes to inspire you including everyday smoothies, juices, shakes, special occasion detoxes, seasonal and holiday blends, breakfast inspirations and boozy blends! 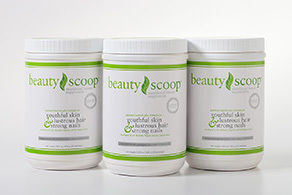 BeautyScoop® Monthly Magazine and Newsletter Subscription Free! Get it now! Free printed version!